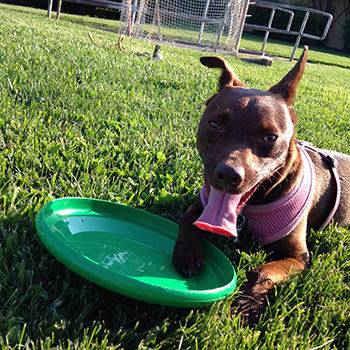 A Great Introduction to Disc Dog. Now doesn’t that look like a happy pup? ?